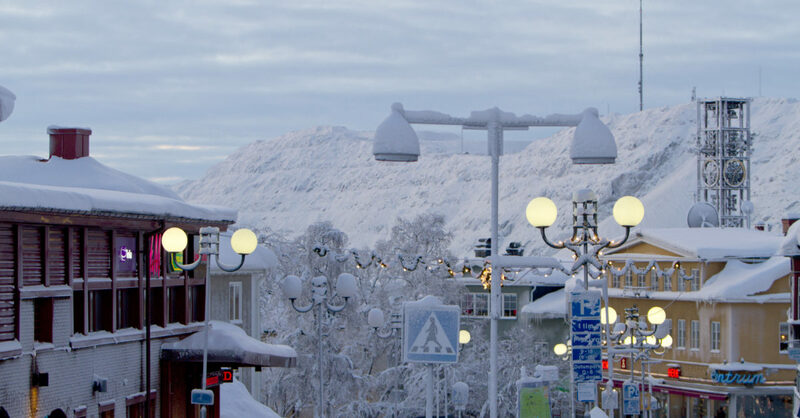 Kiruna, where the Sami, Swedish and Finnish cultures meet, is an exciting city to experience. 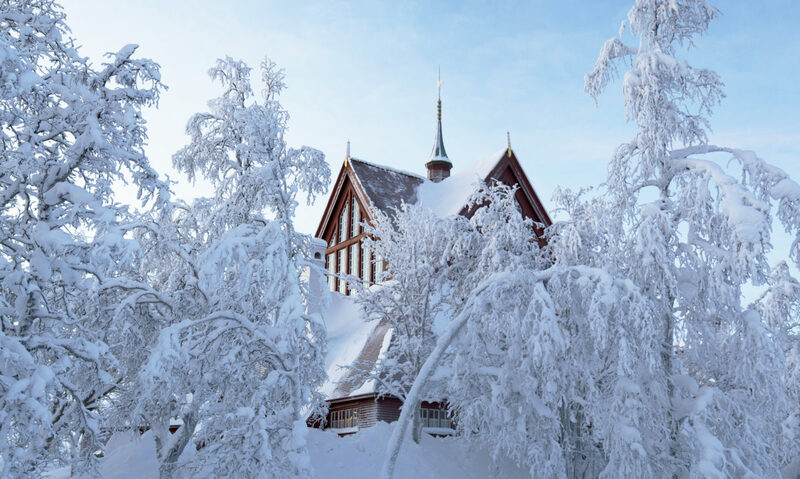 Kiruna was built around 120 years ago, when the treasures of the earth were to be retrieved. The iron ore body of the mountain Kiirunavaara stretches in under the town. That’s why we now have to move the town when the world’s largest underground iron-ore mine is expanding. The city of Kiruna is transforming in many ways as the big iron ore mine goes deeper. The oldest parts of town will disappear and historic buildings will have to move. Environments and houses will be moved or torn down. People and businesses are being affected. 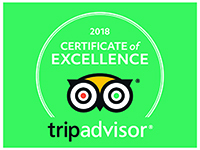 We will guide you through our excisting city center, visiting Kiruna church and the City Hall, where you will learn more about these two famous buildings. The tour continues towards Luossavaara to enjoy a view over the city and the mountains, where we also tell you about the future plans for this area. During the tour we will give you an insight into the ongoing city transformation. 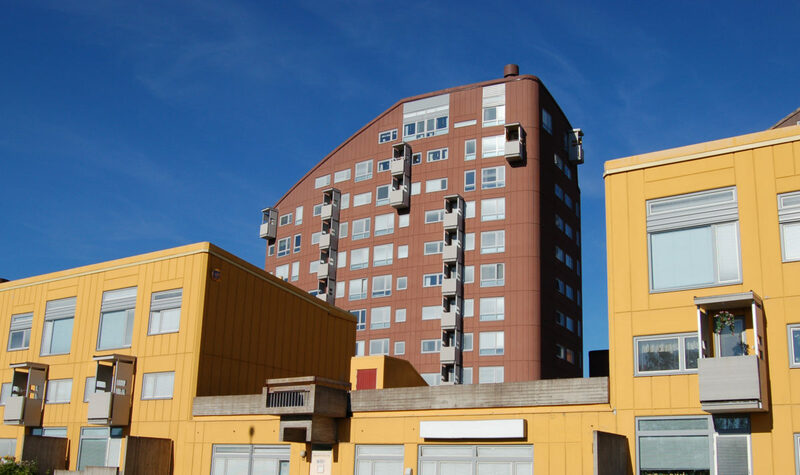 We visit the North East area of Kiruna that will become the new center of the city and drive through the company area and the mine city park in the old part of Kiruna. We end the tour with coffee/tea and a sandwich in connection with an exhibition and slideshow in the facilities of Kiruna Storytelling. 60 SEK/child (under 12 years). The price includes: Guided tour with minibus, warm beverage and sandwich. Number of participants: Minimum 2 people, maximum 8 people.